What are Perpetual Awards? 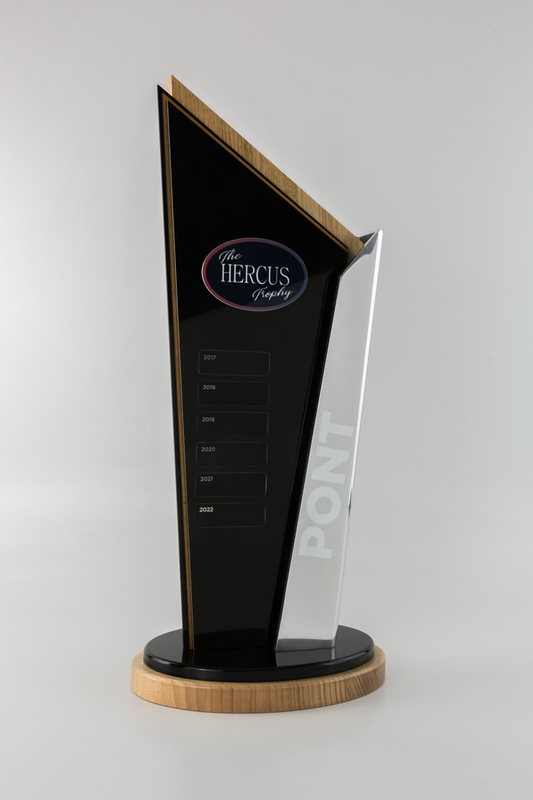 Perpetual Trophies are awards that last over a number of years; a single trophy or plaque in which winner’s names accumulate. 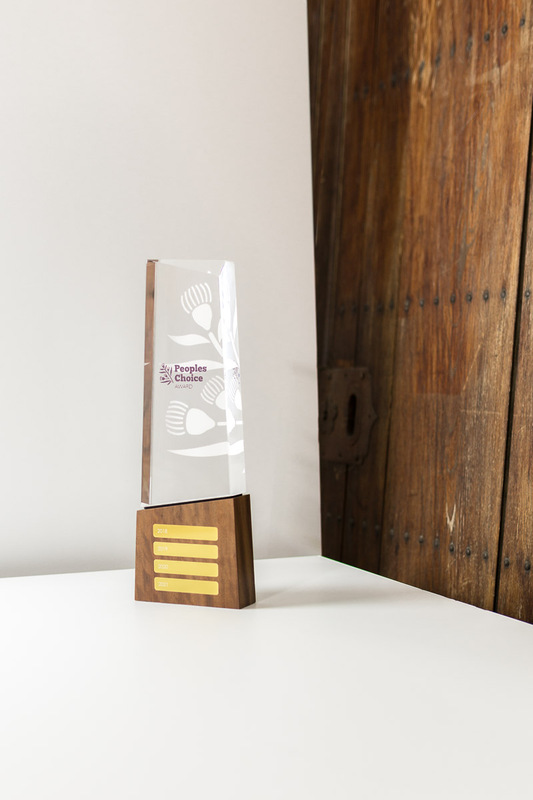 Perpetual Trophies are a fantastic way to promote individual initiative and recognise those high performers within your team or organisation. 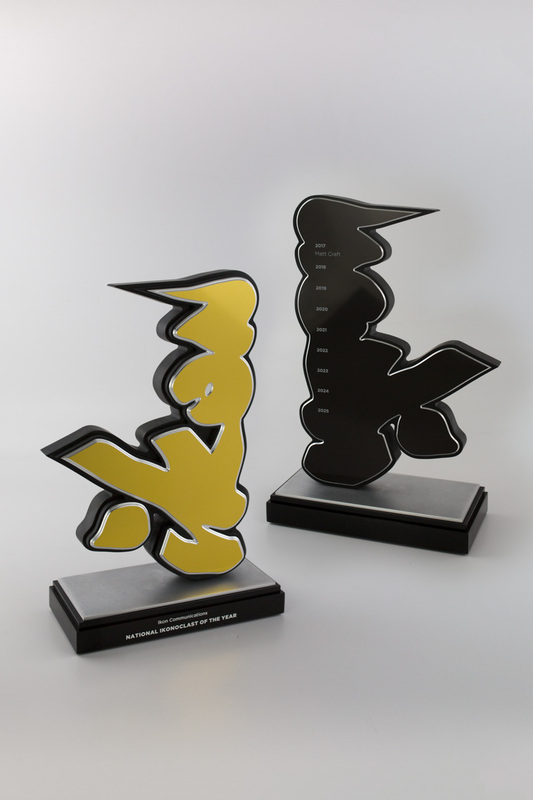 Design Awards has over 20 years building the highest quality perpetual trophies; from sports clubs plaques and shields to stand up corporate trophies. Custom designed and made right here in Australia, create something iconic and memorable with us. 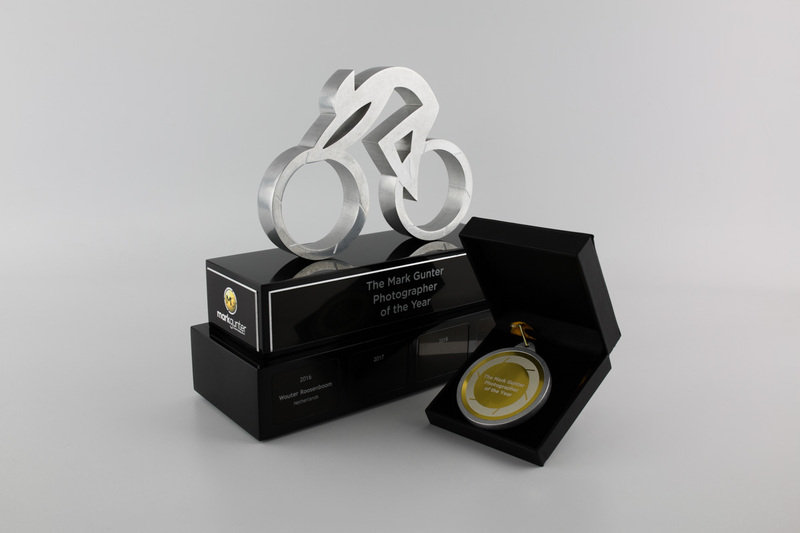 Design Awards focuses on producing high-quality unique, custom awards and plaques with quality that inspires staff and sports members to perform to their highest potential. As such, we keep all of our operations within Australia with all our awards hand crafted bay our artisan award makers. Our products are made from a large range of the highest quality materials, spanning from wood, metal, brass, and stone to acrylic and crystal. These materials provide an incredible range of textures and colours for you to add your precise tone to the piece. We also create a variety of shapes and sizes – think well beyond the standard rectangular prism. 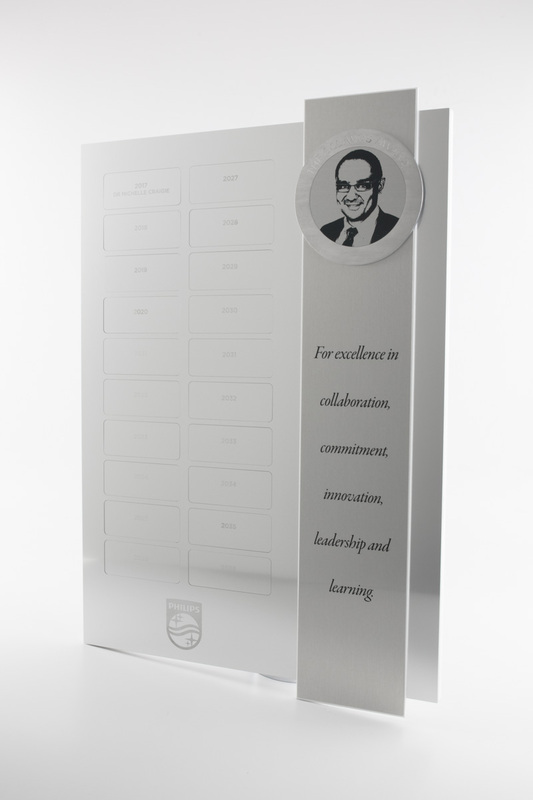 All engravings and etchings are fully customised for you to create the perfect award that can stand proudly for decades. Find out more about our range of perpetual products by getting in touch with our team. Call our Melbourne workshop on (03) 9555 0171 or speak to our Sydney workshop by calling (02) 9439 7144. 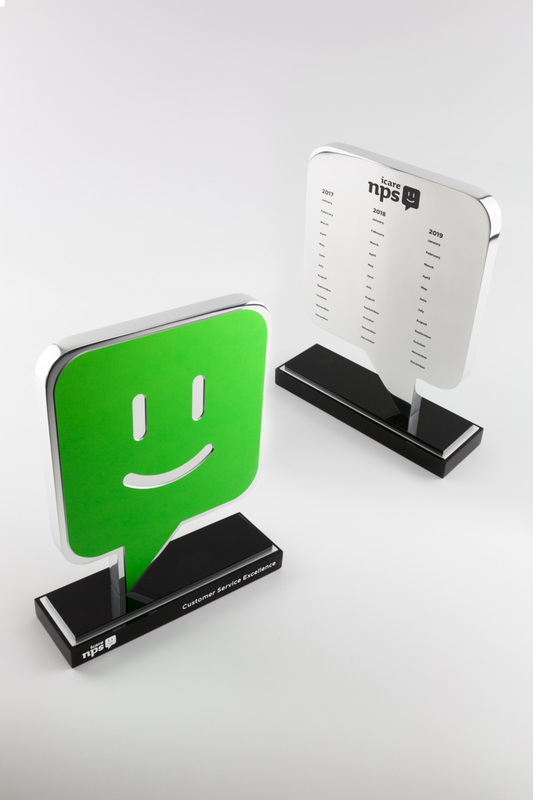 We will be happy to answer your questions and help you choose the right award for you. You can also request a quote by filling in our contact form and we will get back to you as soon as possible.